This entry level model of the powerful steamforce range harnesses all the power of its larger counterparts inside an incredibly compact yet robust stainless steel body. It features continual operation delivered using simple and clear controls. The SteamForce Compact is cost effective to use and environmentally friendly as there is no requirement for chemical. 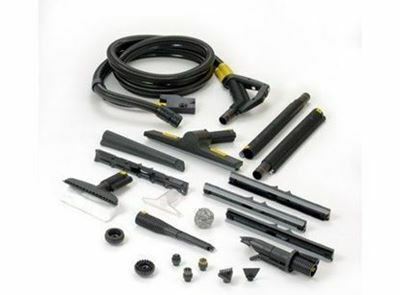 It is supplied with a selection of tools which fit neatly in the storage tray underneath the machine and the flexible steam hose is fixed to the machine so can never be mis-placed. 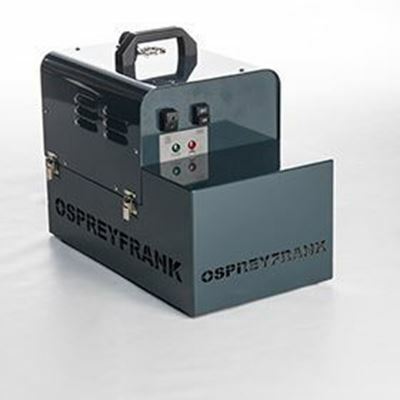 The SteamForce Compact is a truly self-contained dry steam unit.